Skyscrapers are very common in the United States of America and Asia. The tallest building in the world currently is the Burj Khalifa in Dubai with 163 floors (828 m) followed by the Shanghai Tower (632 m) in China with 121 floors. In Africa, the tallest tower (minaret) is the Great Mosque of Algiers (270m) while the tallest buildings in Africa include the Carlton Centre in South Africa (233m), the Britam Tower in Kenya (200m) and the Ponte City Apartments (173m) also in Johannesburg, South Africa. What are the tallest buildings in Ghana? Read on for the 10 tallest buildings in Ghana. 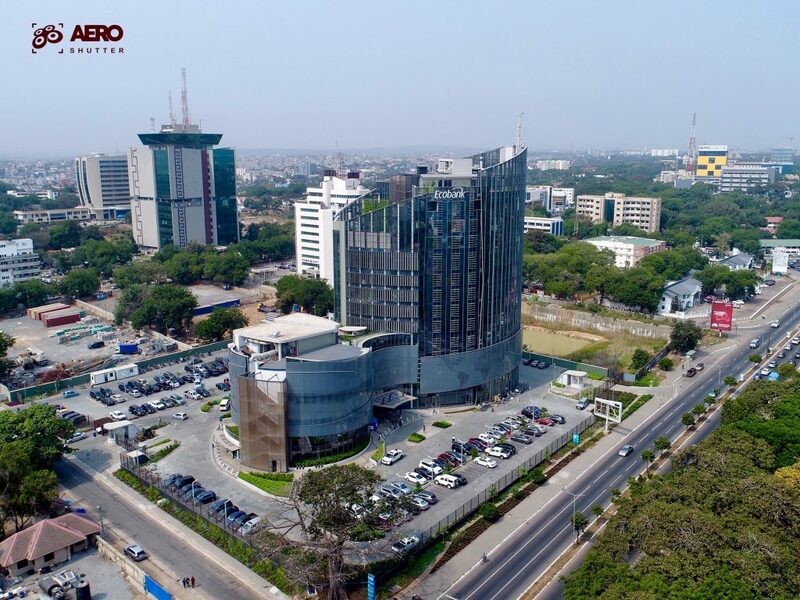 Built by Trasacco Estates Development Company, this trio of buildings are a prominent feature of Accra’s skyline and are some of the most luxurious residential facilities in Ghana. The Villagio Vistas Alto is currently the tallest residential facility in Ghana at 27) floors. It’s siblings the Azure (second tallest at 18 floors)and Villagio Vista Aqua (12 floors) is located at Tetteh Quarshie. The yellow building is the newest addition to the Villagio Vista. This residential facility is also managed by Trasacco Estates. This green facility is located at Tetteh Quarshie near the Accra Mall. 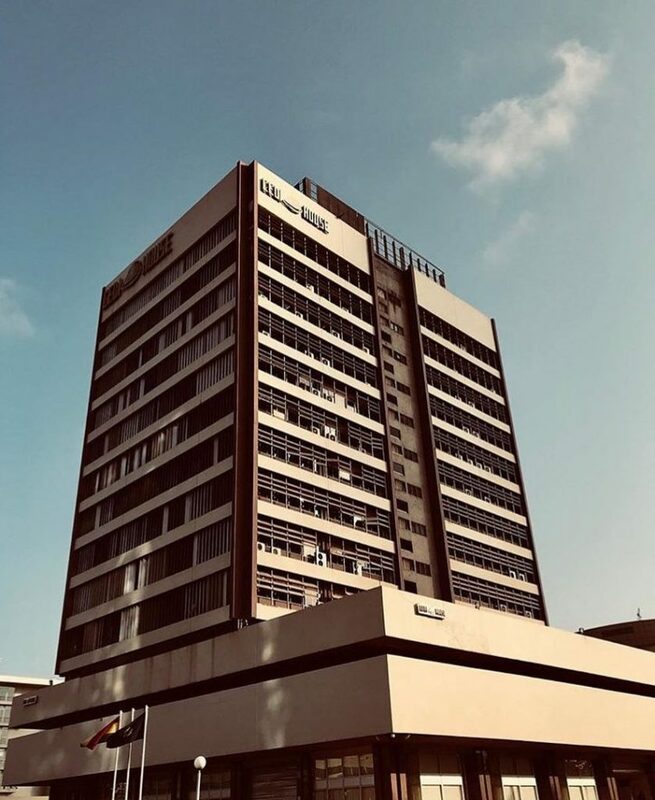 This is a 17-storey building located at Accra Central across the street from the Accra Financial Centre and right next to the British Council. The building is currently being occupied by the World Trade Centre and several other offices and even includes a gym. It provides temporary spaces for offices and also includes a courtyard in its adjacent building. Heritage Towers, Accra. Photo via Cityspace Ghana. 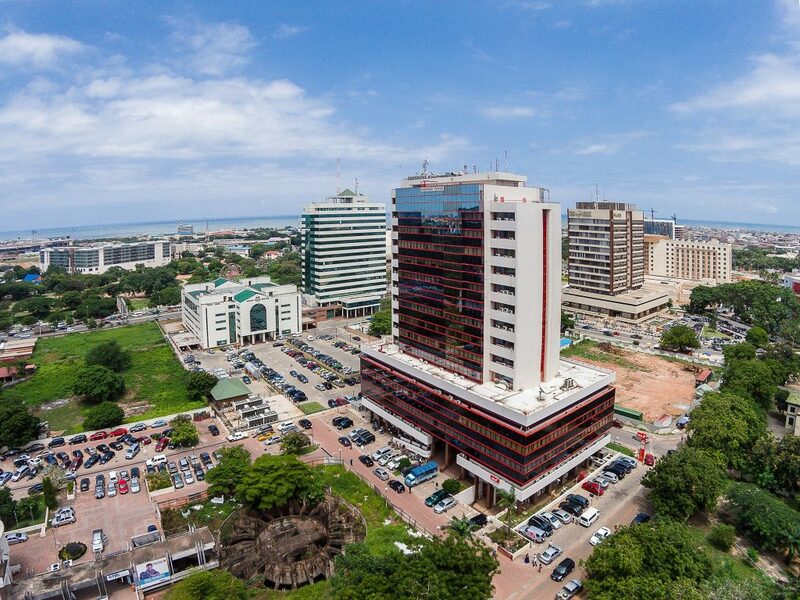 The Heritage Towers is a 16-storey commercial office space located at the Ambassadorial Enclave in Ridge. 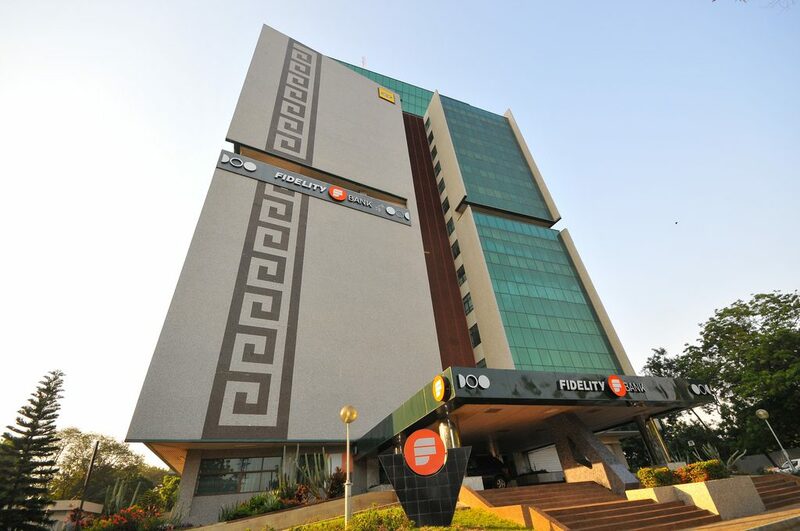 It houses commercial and financial institutions like the United Bank for Africa’s head office. 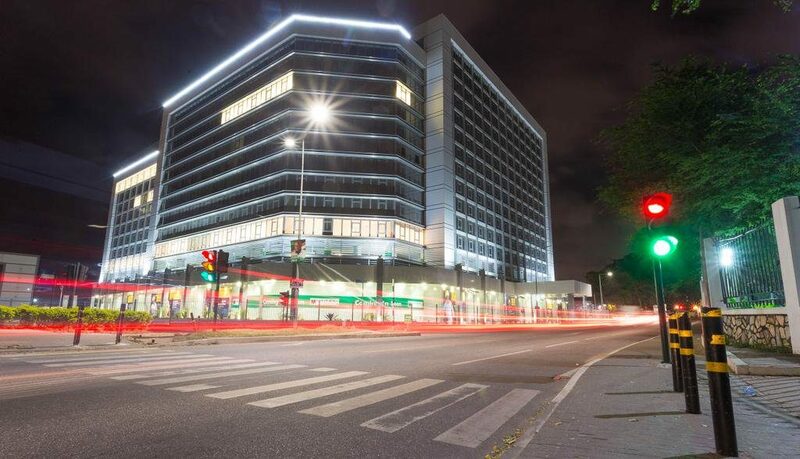 The 15 storey was built in 2005 and it is located in the Central Business District of Accra. It houses financial institutions and other businesses. This 14-storey building is quite the relic and for the longest time, dominated the city’s skyline as one of its only high-rise buildings. 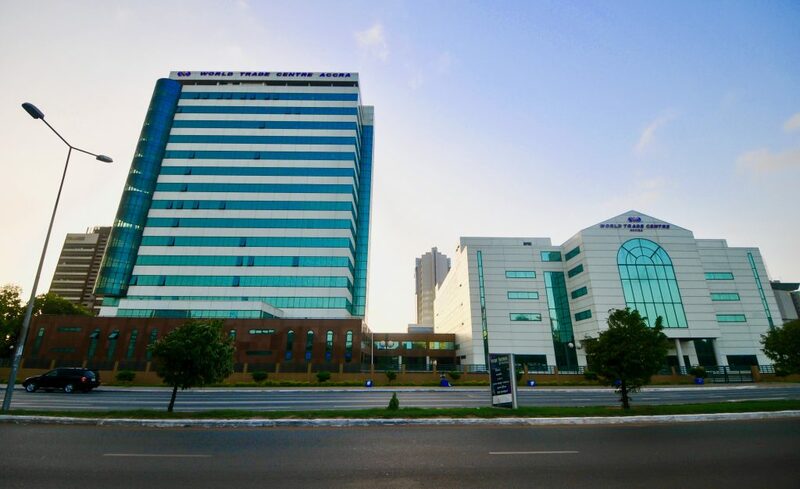 It is also located in the Central Business District of Accra. The photographer – Nana Osei Kwame – aptly describes it as tired. Cedi House houses the Ghana Stock Exchange, Bank of Ghana and formerly the Agricultural Development Bank. Ecobank’s new ultra-modern headquarters on the Liberation road packs 13 floors and sits on an expansive 18,000m2 area. According to the developers, ARC Architects, the design strives for cutting-edge green principles and energy efficient performance. The Atlantic Towers located at Airport City is a 15-storey complex, earning it a comfortable spot on this list of tallest buildings in Ghana. 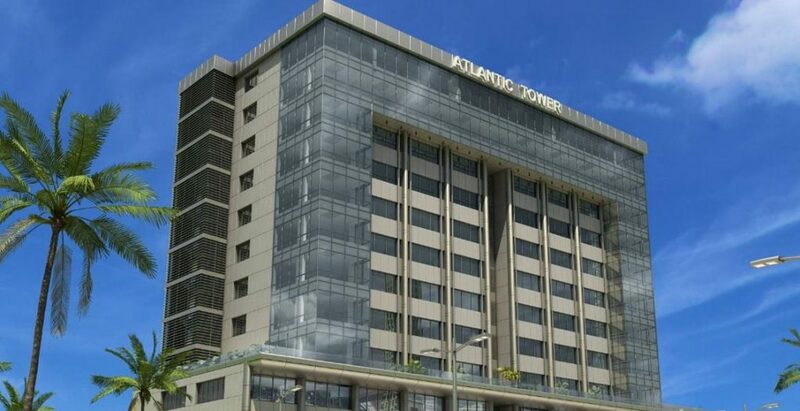 Atlantic Towers is a Grade A corporate office development that offers prime lettable office and commercial space for all kinds of businesses. 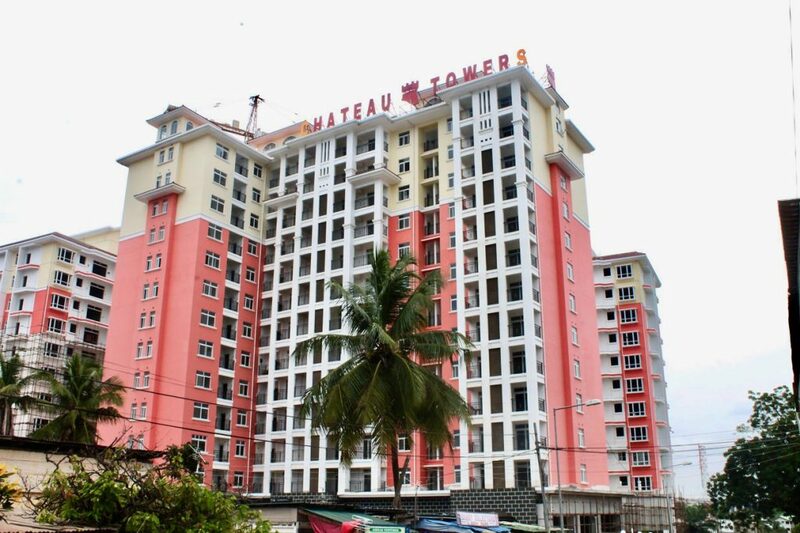 The 13-floor Premier Towers is also located in Accra, near the National Theatre. 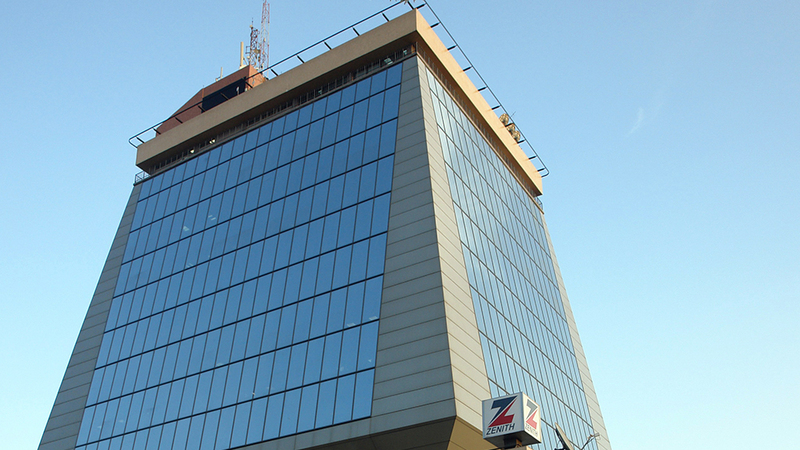 Its tenants include the Zenith Bank and SG-SSB. 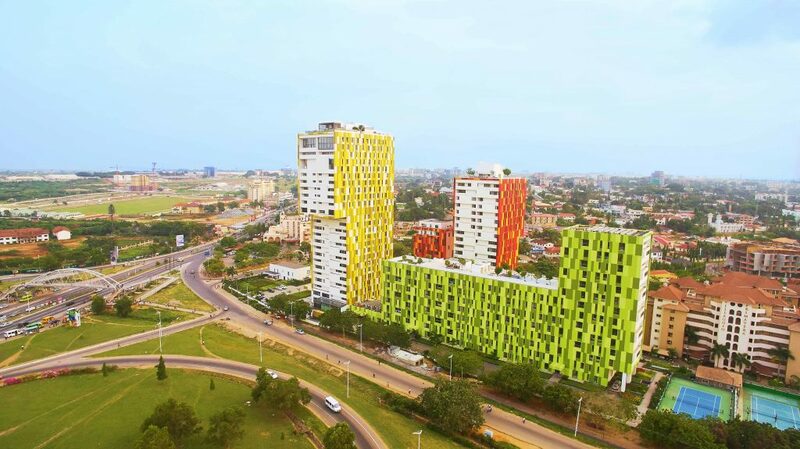 This colourful three-block edifice is a 120-apartment project located in Osu. It has 13-floors and is an imposing presence in the area’s skyline thanks to its contemporary design. The Octagon sits snuggly in the heart of Accra’s Central Business District. It’s a 12-storey retail-office complex, housing office suites, co-working spaces as well as serviced hotel apartments. This ultra-modern commercial project has been touted as the first with a helipad in Ghana. Accra is growing rapidly and with it the rise in the number of high-rises. It is interesting to note that a number of “plans” have been proposed to build even taller buildings such as the 73-storey Hope City, the 20-storey Standard Charted HQ, the Ritz Carlton Hotel, Labadi and the Accra Twin Towers among many. Did we miss anything? Kindly tell us in the comments or on Facebook, Instagram or Twitter.